Provence, even the name itself sounds classy, and there’s a reason for that. This historical French region, on the border of Italy, is one of the most essential locations in the world of art. In fact, it’s no exaggeration to suggest that Provence actually changed the world of art entirely. Even a visit now makes you feel like you’ve stumbled across some glorious old painting. 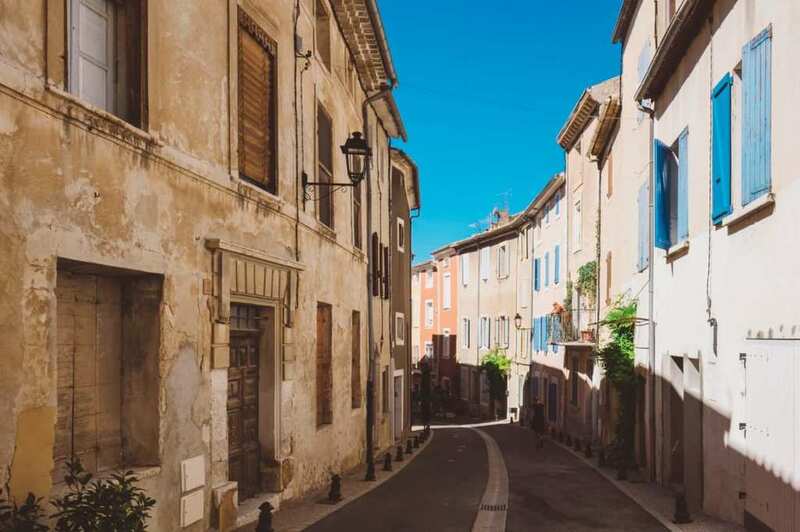 Picture the Provence town of Aix-en-Provence, high up in the sprawling hills, above colorful vineyards, and backed by red-tiled villages, whispering brooks, and lush woodland. This is exactly the kind of place where you could find yourself inspired to create gorgeous artwork. So, it should come as no surprise that Aix-en-Provence native Paul Cezanne flexed his artistic muscles here. So, let’s take a look at just how Cezanne (and Provence) were instrumental in changing the world of art. Cezanne was born in 1839, in Aix-de-Provence, and from a young age had already fallen in love with the surrounding landscape and beauty of the area. He developed a keen interest in art, before moving to Paris and befriending fellow painters, such as Manet, and Monet. At the time, Impressionist Art was all the rage, and this was what dominated the art scene. However, the was not the style Cezanne adopted, for the young artist had other plans. Refusing to conform to the accepted art of the time, Cezanne began to change the rules to the post-Impressionist style which he is credited as a pioneer of. His friend Camille Pissarro tried to convince the young Cezanne to paint in more of an Impressionist way, but the closest he ever got to this was House of the Hanged Man. And even this piece showed the ways in which Cezanne was changing the rules, with planes of color, and much more inventive brushstrokes. Because he was something of a maverick, Cezanne found his work rejected by critics, and decided he needed to get out of Paris. 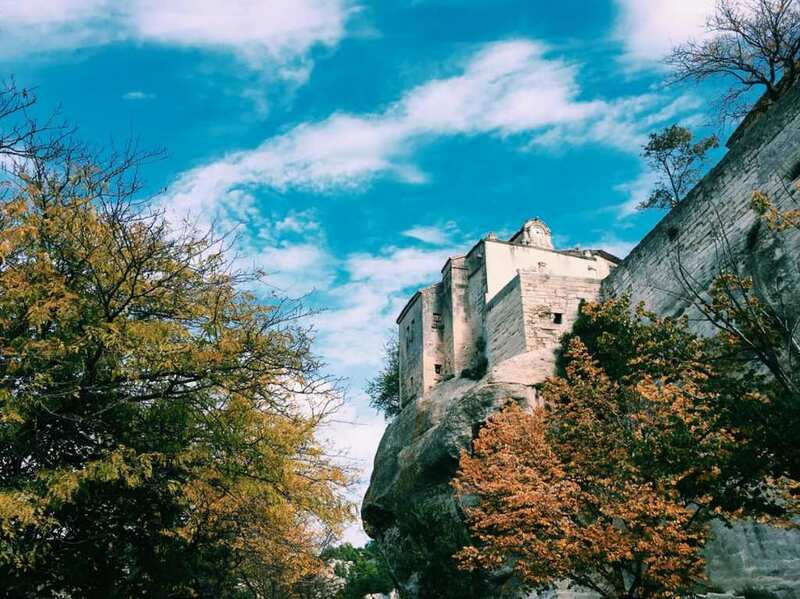 He returned to Provence, his natural and spiritual home, where he found his creative muse in the mountain Sainte-Victoire. He painted the mountain multiple times, from different angles, and across different seasons, all the while experimenting with different colors and brushstrokes. Cezanne’s fascination with the mountain wound up changing his work quite considerably, and this led to him inspiring others at the same time. Pablo Picasso was a friend of Cezanne and was captivated by his depictions of the mountain. Other artists, such as Matisse and Braque also found inspiration from his work, and began to adapt and develop their own work as a result. This began to usher in the post-Impressionist artwork that would go on to dominate for years to come. So, as you can see, Provence gave birth to Paul Cezanne, and he, in turn, gave birth to a whole new artistic movement. Were it not for the stunning grandeur and visual beauty of Sainte-Victoire, we may never have had the post-Impressionist movement in the first place.